Using a blend of Moraiolo, Frentoio, and Leccino olives, our artisans have produced a well balanced, beautifully green, robust oil, that ends with a note of fruit. 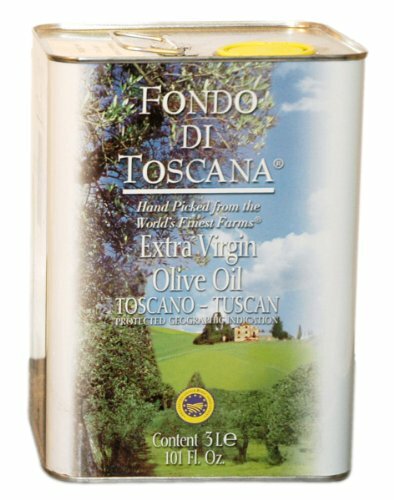 It is the perfect start served on crusty bread or cheese, or for fish or vegetables, and the ideal oil for use with salads or pasta. Applications for this superb, unfiltered oil are limited only by your imagination.